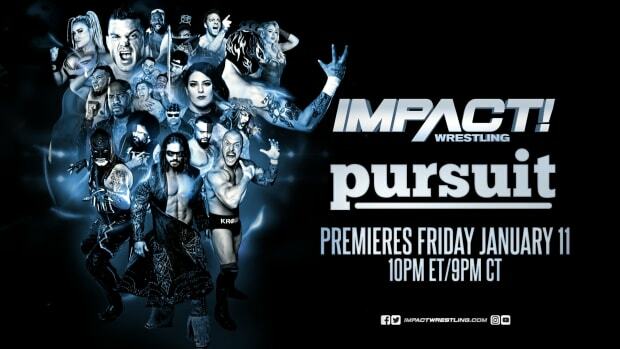 This week&apos;s episode of Impact Wrestling will air from tape as the show was filmed last month in Bethlehem, Pennsylvania. We have complete taping results online at this link. Make plans to join our Impact "Open Thread" on Thursday night at 8:30 PM EDT here at WrestlingNewsWorld.com for streaming live results and your discussion.